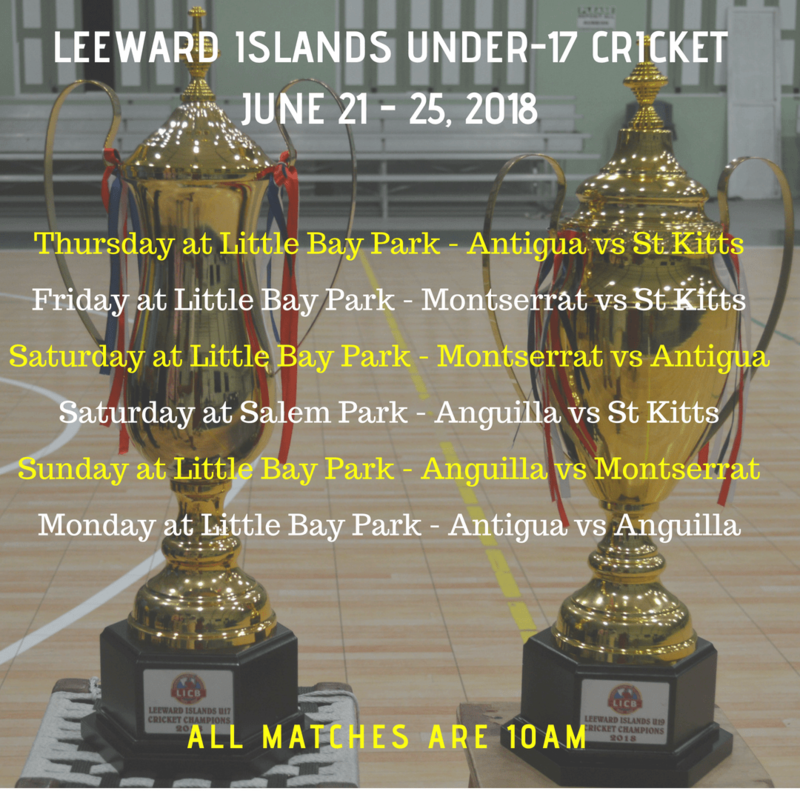 Teams have arrived on island for the Under 17 and Under 19 cricket competition for the Leeward Islands. This is the first time that Montserrat is hosting the Under 17 competition and this weekend will also see the return of cricket action at the Salem Cricket Ground. On Wednesday, June 20, 2018 the competition was officially declared open by Hon. 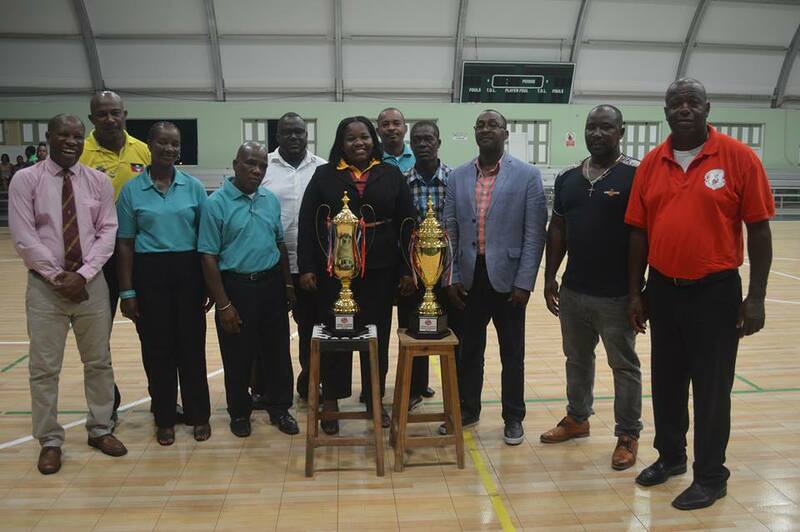 Acting Premier and Minister of Sports Delmaude Ryan in the presence of officials from the Leeward Island Cricket Board (LICB), umpires and teams from Montserrat, Antigua & Barbuda and St. Kitts & Nevis. St Maarten was a last minute withdrawal from the games. Anguilla is scheduled to arrive on Friday. Officials of the LIBC and Montserrat Cricket Association with Hon. Minister of Sports Delmaude Ryan. The ceremony hosted by Radio Personality Basil Chambers featured encouraging words from Operations Manager for the LIBC Vernon Springer. Springer told the athletes the competition provided the opportunity for them to shine and make a name for themselves not just for their island but the wider Caribbean. He said it has been a struggle for athletes from the smaller islands to be selected to the West Indies Cricket team but people like Montserratian Lionel Baker, Antigua’s Vivian Richards show that it is possible. The official said cricketers in these islands needed to work 10 times as hard as the larger islands to stand out. He also said while other sports are popular across the region, cricket was the only sport where players could have a professional paid career. The average contract he said was US$24,000 or about EC$65,000 annually. Springer used his time to acknowledge the presence of young players who were already standing out by their achievements in the game. Kyle Lewis of Antigua plays Under 19 cricket with the West Indies team. 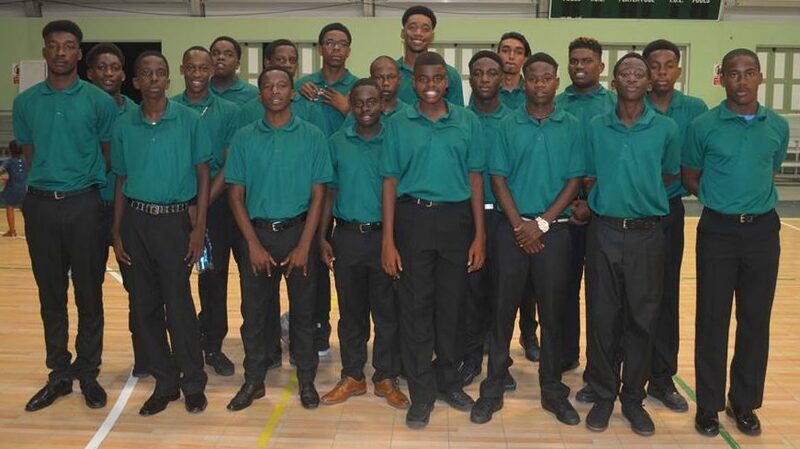 Hilroy Andrew, Joshua Grant, Montserrat’s Zawandi White are playing Under 17 cricket with the West Indies teams. Montserratian Jason Pieters recently signed a one-year contract with the Leeward Islands Hurricanes to play professional cricket. He will be moving to St Kitts shortly to do so. 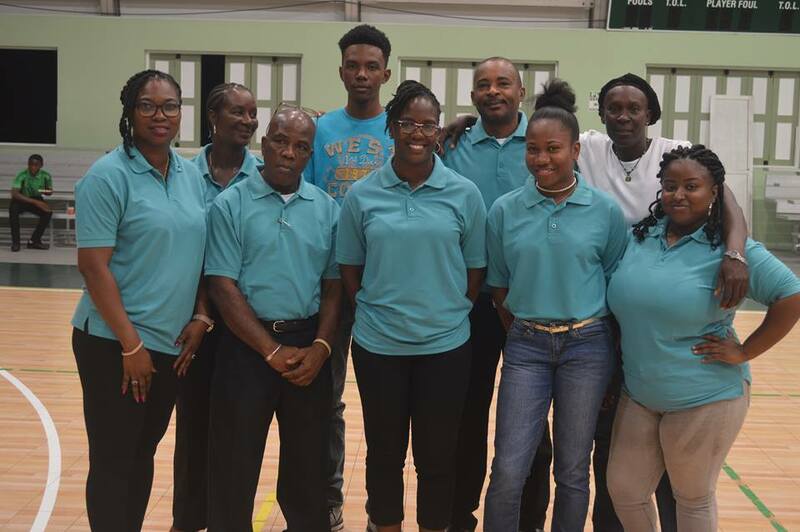 Vice President of the Montserrat Cricket Association, Kenton Weekes said it was an honour for Montserrat to host the event and to bring this level of competition by to the people. He told the athletes to enjoy the experience and to build long lasting friendships they can cherish. Matches will be played mainly at Little Bay Park now that one team has dropped out. The initial plan was to have both Little Bay and Salem Park in use to maintain a tight schedule. Games are slated to begin daily at 10AM and only on Saturday will there be simultaneous games at both cricket fields. Fans will also be able to watch the games at www.liveislandevents.com. The Under 19 competition is scheduled to begin next Tuesday, following the closing of the Under 17 section on Monday evening at 6:30PM at the Little Bay Multi-Purpose Sports Centre. Thanks for all the information, Nerissa, very informative news site. Just a suggestion though, whether it’s cricket or a festival or whatever:- yes, show a nice schedule/ programme with a pretty background as you do, but please also include a plain black and white version so that folks can print it and refer to it whenever they want to remind themselves of the schedule.